Pasta and Sausage…yes, you heard me!! Here is the second course of my Restaurant Week Inspired menu! 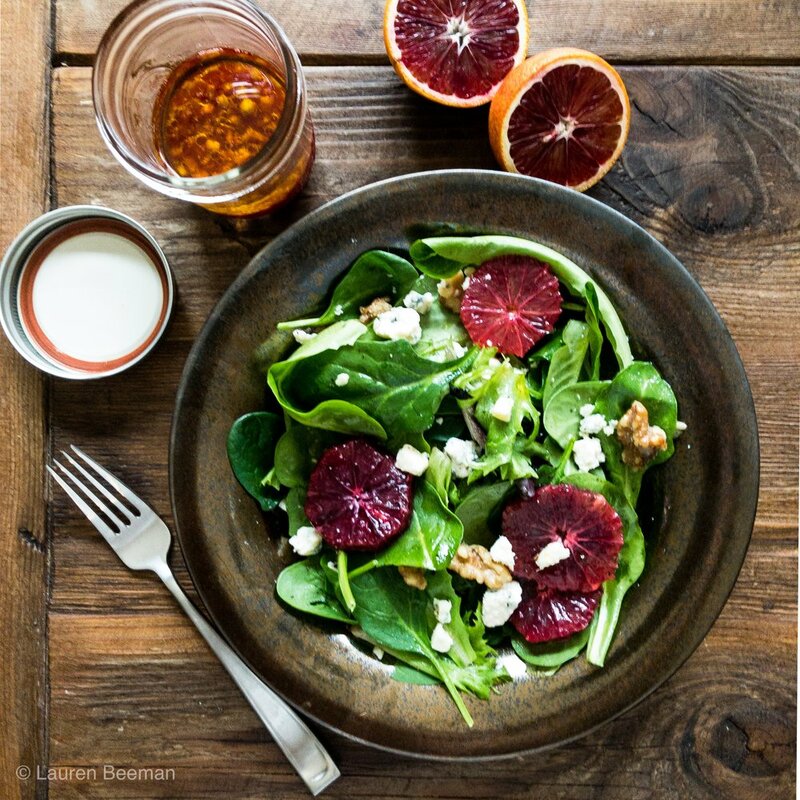 The first course was the beautiful tart, sweet, tangy blood orange salad on the post below! But this pasta dish is the PERFECT dish to follow! There is nothing better on a cold winter night (really, ANY night..who am I kidding) than a big bowl of pasta that’s quick to put together. This dish is comfort food at its finest. This classic pasta (use any type of short cut Cervasi pasta that you love) is served with Italian Sausage, garlic, wine and a luscious cream sauce. I like to add some fresh spinach and toasted pine nuts for a little color and crunch. But trust me…this dish will soon be a regular in your pasta rotation! On the recipe below I also give you several variations and all the tips and tricks as well!